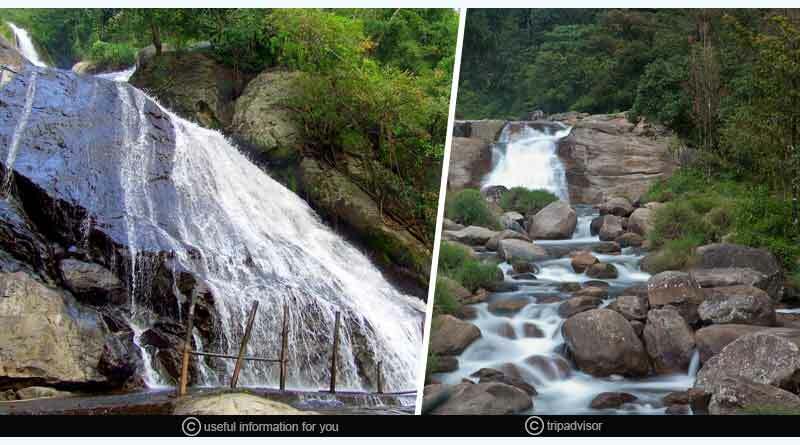 Here are the five best places to visit in Valparai, Tamil Nadu. Valparai is a hill station located in the district of Coimbatore, Tamil Nadu. 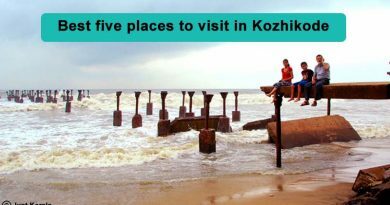 It is 104 km from Coimbatore and is a must go destination for all types of travellers no matter whether you are with your family, friends or exploring the country on your own. 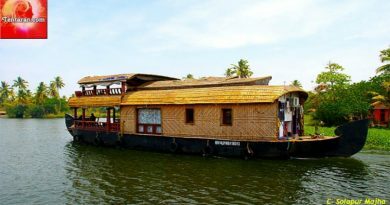 The best season to visit this place is during winters in the months of January to March, and September to December. The Solaiyar Dam is part of the Solaiyar Hydroelectric Project (HEP) which comprises the main Solaiyar Dam, the Solaiyar Flanking, and the Solaiyar Saddle Dam. The Solaiyar Dam is located 20 km from Valparai. It was constructed by a team working under the most popular engineer in that area, K. Palanisam. Special permission is required to visit the dam as it is a part of a hydroelectric project of Tamil Nadu and has a storage capacity of 160 ft. 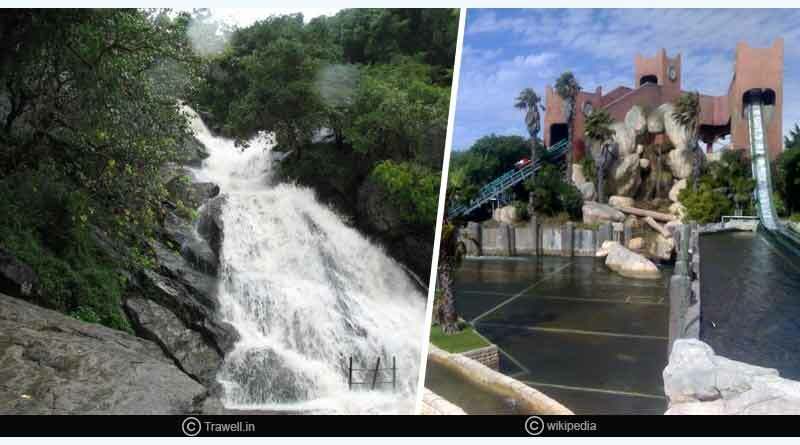 The sight to the dam is awe-inspiring when you see the water falling with its droplets dancing on your face, it will do no better but leave you all refreshed and rejuvenated. The church is dedicated to Velankanni Matha and many miracles are associated with it. The church was established in the year 2003. Every year an annual festival is organized at the church in the month of September which attracts many devotees and travellers to this place. Located in the hill station of Valparai, Karamalai Church is surrounded by flourishing greenery that makes this place even more special. Balaji temple is owned by the Peria Karamalai tea Industries which is situated in Karamalai. 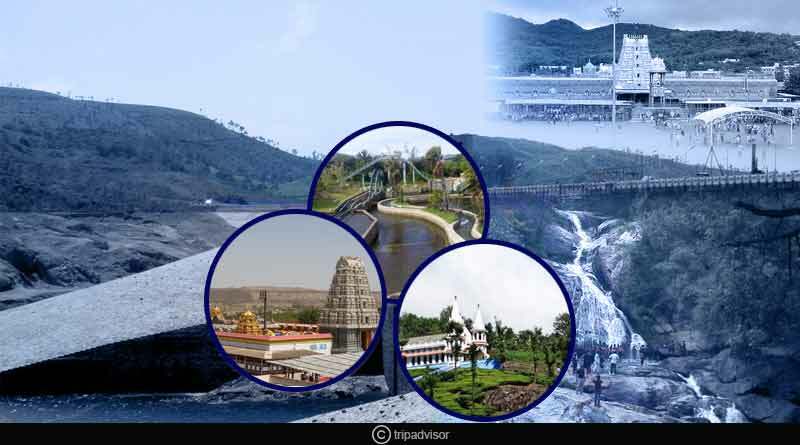 It is a very famous temple situated at a distance of 10kms from the town of Valparai. You need to park your vehicle much ahead of the temple and walk for around 500mts to reach the temple. It is one of the most beautiful temples you will ever come across. Chinnakallar Falls is a waterfall in the Coimbatore district, Tamil Nadu. There is a narrow path with rugged bushes that leads to the waterfalls, this small trek adds to the adventure. The area where this waterfall is located is the third-highest rainfall receiving place in India after Mawsynram and Cherrapunji, which makes this place even a more looked forward place to by the travellers. A song of the Tamil film “Suryavamsam” of Sarath Kumar was filmed in Chinnakallar Falls. Monkey Falls are natural waterfalls located near the uphill Ghat road in the Anaimalai Hills, in Coimbatore district. Monkey Falls is 30 km from Pollachi. You can take a taxi or a bus to reach this place. The Monkey falls is a popular and astonishing tourist spot which is a roadside stop situated 65 kilometres from Coimbatore. The splashing milky waterfall will leave you spellbound with its quiet and serene surroundings and you will want to stay there for eternity.